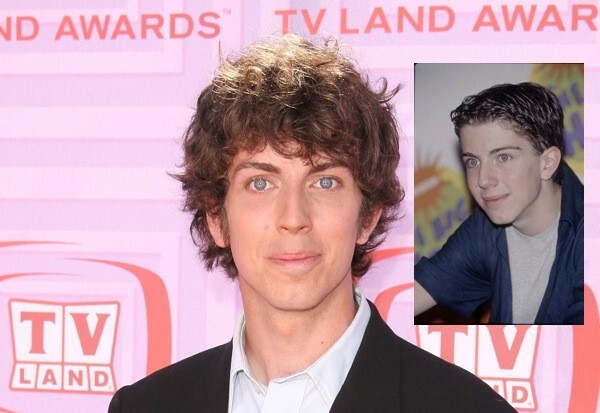 Taran Noah Smith, who rose to fame by portraying the youngest son of Tim Allen’s character on the 1990s sitcom smash, Home Improvement, was stopped by Los Angeles police after parking his car in front of a fire hydrant. The officers reported that Smiths car smelled strongly of marijuana and that they believed him to be under the influence A small amount of hash was found upon a search of Smith’s car. He was subsequently arrest for DUI and drug possession.